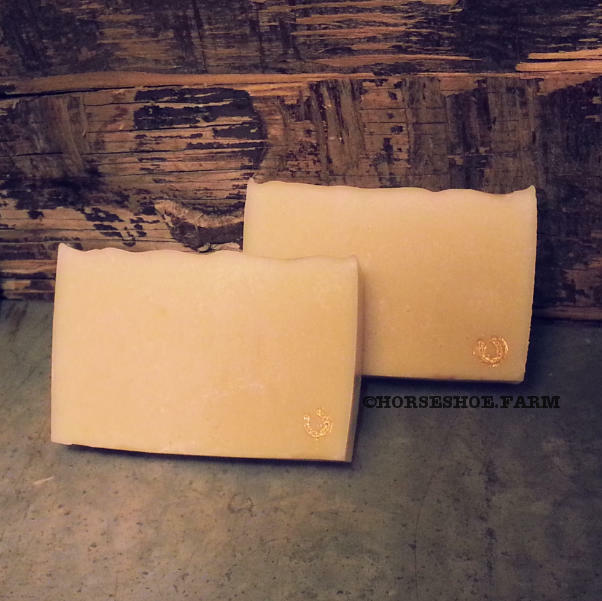 Oatmeal, milk and honey soap with moisturizing mango butter and sweet almond oil. 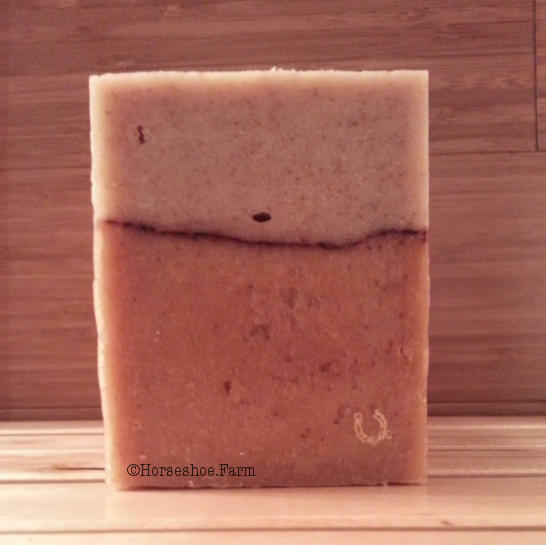 Raw AZ wildflower honey, oatmeal, brown sugar and Myrrh give this soap a light, earthy, slightly sweet scent with a hint of caramel. 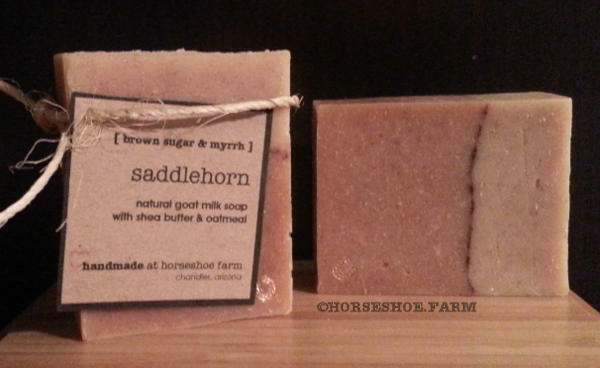 This soap has a very creamy, dense lather with tiny bubbles, similar to a mix of lotion and soap. It is mild-moderately exfoliating and feels fabulous on your skin. 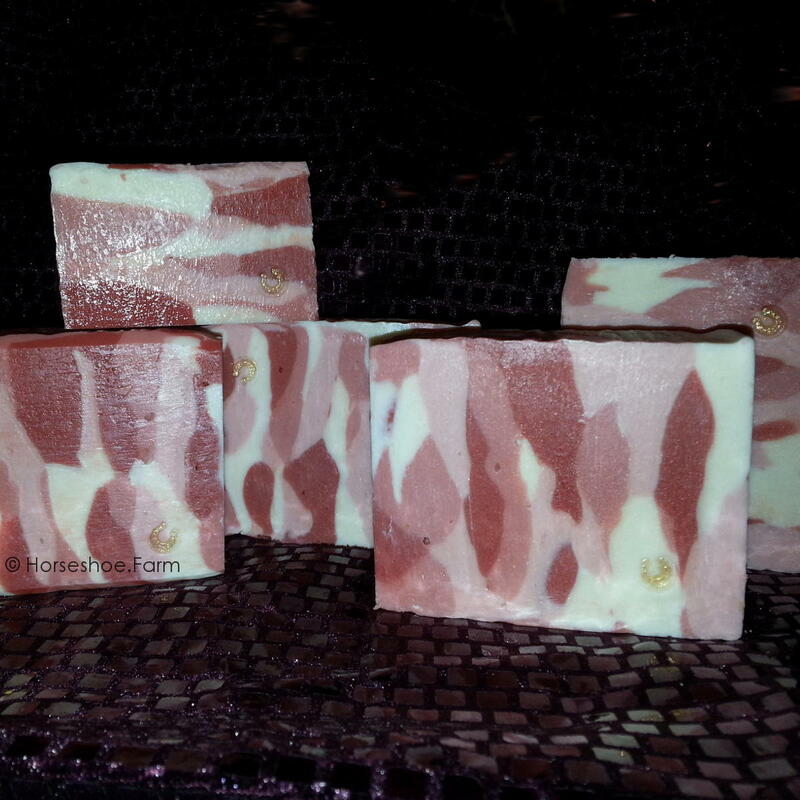 Oatmeal, milk and honey soap with moisturizing mango butter and sweet almond oil. 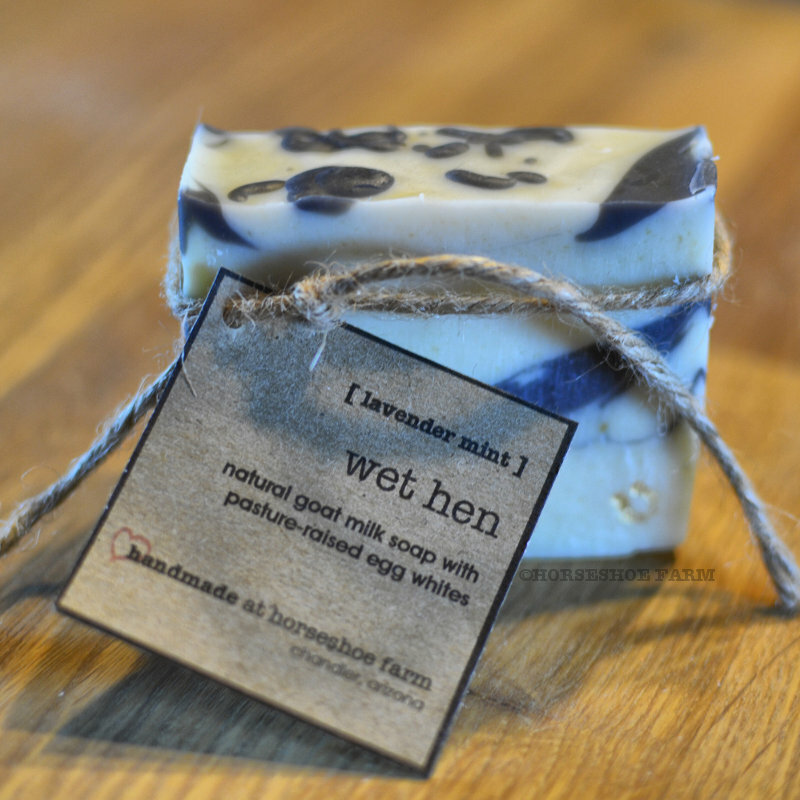 Raw AZ wildflower honey, oatmeal, brown sugar and Myrrh give this soap a light, earthy, slightly sweet scent with a hint of caramel. 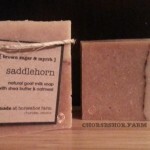 This soap has a very creamy, dense lather with tiny bubbles, similar to a mix of lotion and soap. It feels fabulous on your skin and is one of my favorites. 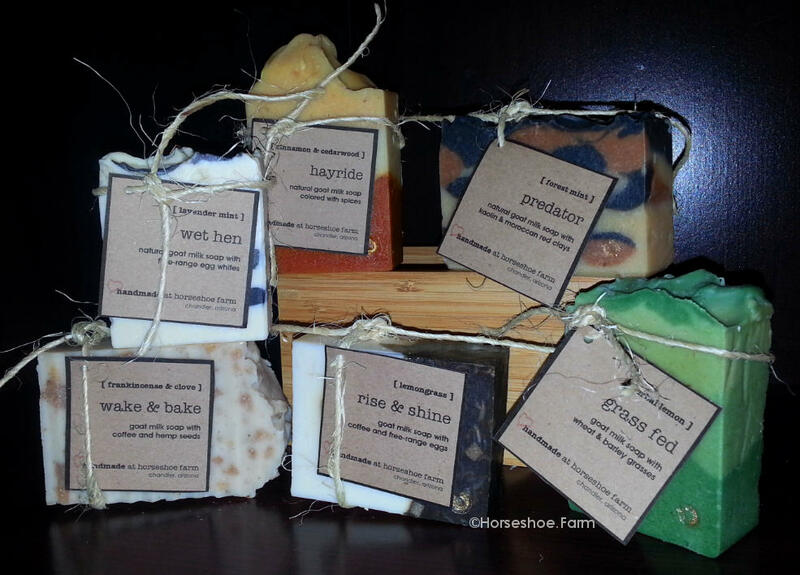 This is a softer bar with more added moisturizing oils than some of our other recipes. 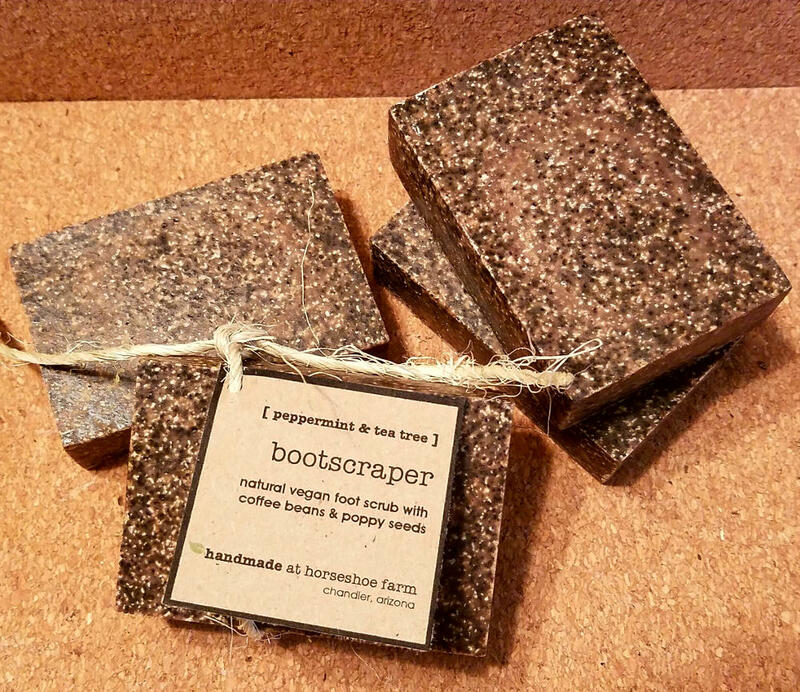 Varying sizes of ground oats make this a mild to moderately exfoliating soap. For moderate exfoliating, gently rub the bar directly on your skin. For mild exfoliating, work up a lather in your hands or use with a washcloth or bath pouf. Plain English: coconut oil, olive oil, raw goat milk, organic unrefined shea butter, distilled water, sodium hydroxide, castor oil, sweet almond oil, mango butter, avocado oil, oats, raw AZ wildflower honey, brown sugar, organic unsulfured molasses, vitamin e, myrrh, raw organic cocoa powder. 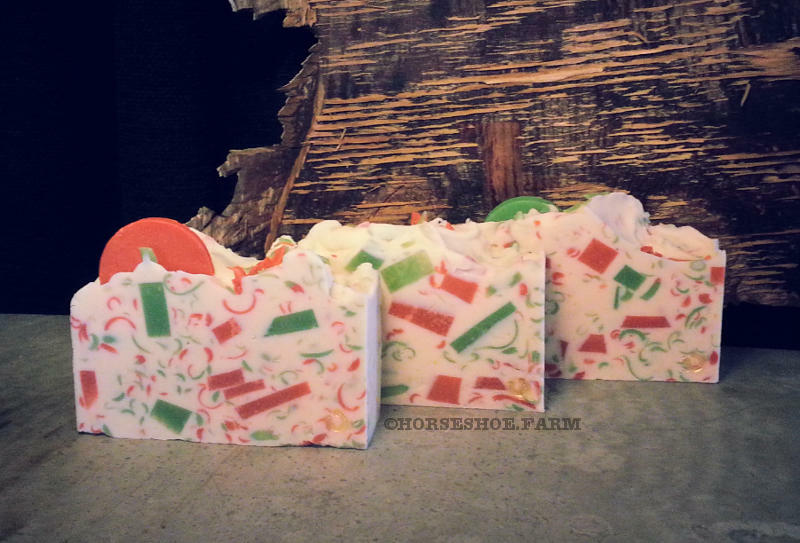 This soap contains essential oils. Consult your doctor before using if you are pregnant or have a medical condition. My favorite ‘everyday’ soap. I love this for my face, too.